You’re never too young, or too old, to learn a lesson. 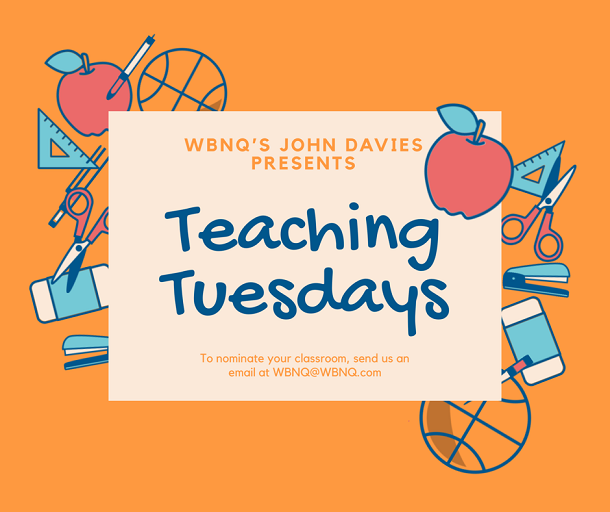 Every Tuesday, John Davies of The Susan Show, goes to visit a local area classroom to be taught a lesson by the students. If you’re a local area teacher and would like John to visit, fill out the easy form below and John will be in touch!